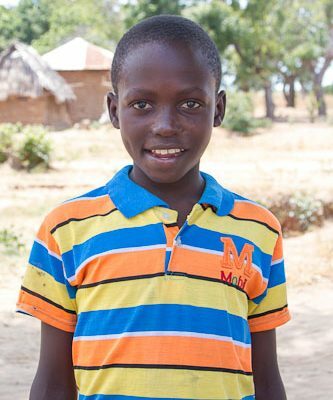 Abraham is deaf and lives with his HIV positive mother and three siblings in the village of Mmdja. Because he is deaf, he attends special education classes. 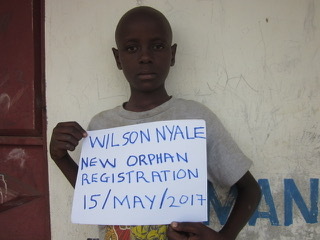 Abraham’s father died of pneumonia and his mother, who is both HIV positive and asthmatic, is struggling to support the family. 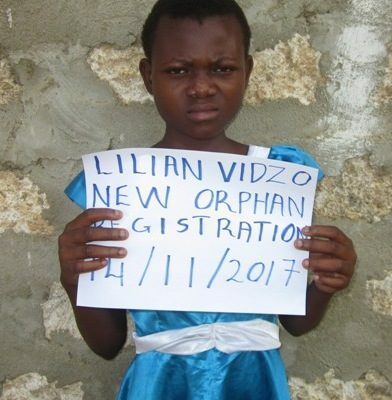 It is very difficult for her to provide even basic support for her children much less the special care that Abraham requires. 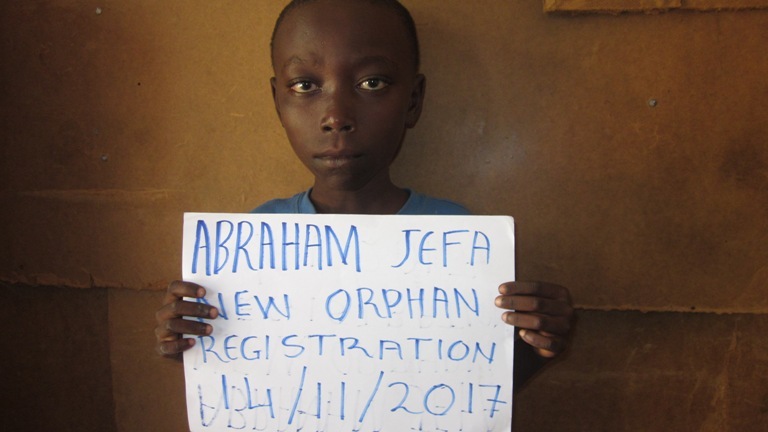 Help is needed to improve Abraham’s life.